Student Monday – 25% off everything on our menu on a Monday with a valid student ID all day! Free Cake Thursday 10 am – 12:30 pm – Yes you read correctly free cake with every hot drink! Waffle & Wine Friday!! 4:30 pm – 8:30 pm. A mini waffle with a small glass of wine for only £5!! – Booking is highly recommended! 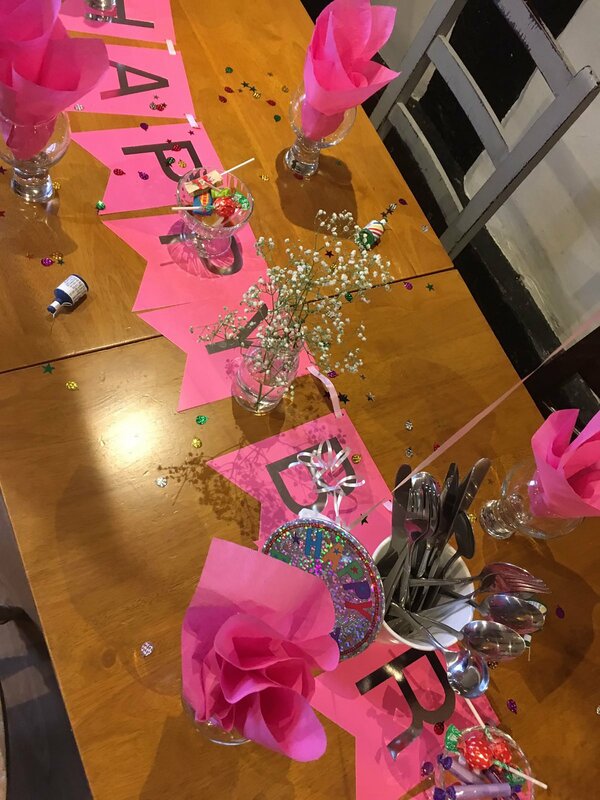 Whether it’s a Birthday, an Anniversary, saying “Congratulations” to a friend, “Good Luck” or “Farewell” to a colleague, at Hooray’s we can make your special occasion one to remember. Choose one of our party packages to suit your celebration, or chat to our team for a customised bespoke event especially for you. And the best bit of all is… that the Hooray’s fairies tidy up afterwards, so all you need to do is have FUN. At Hooray’s we love parties! 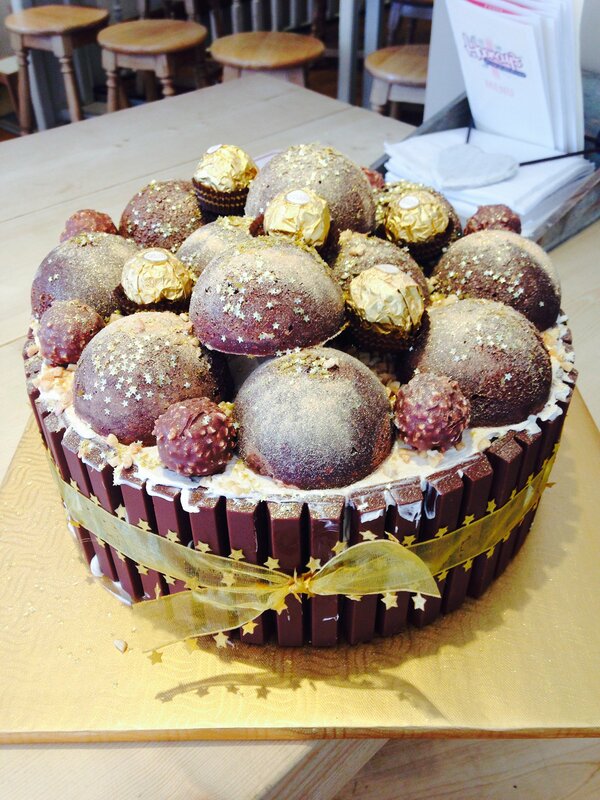 Spoil the mum-to-be or bride-to-be, shower her with love, attention and indulge her with Hooray’s yummy treats. 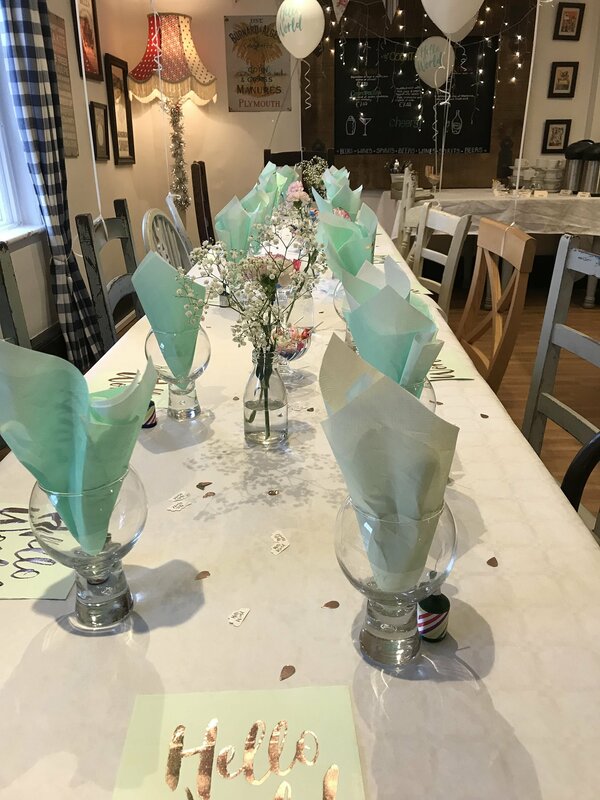 Beautifully decorated tables, savoury or sweet food options available, create happy memories with friends and family at Hooray’s. 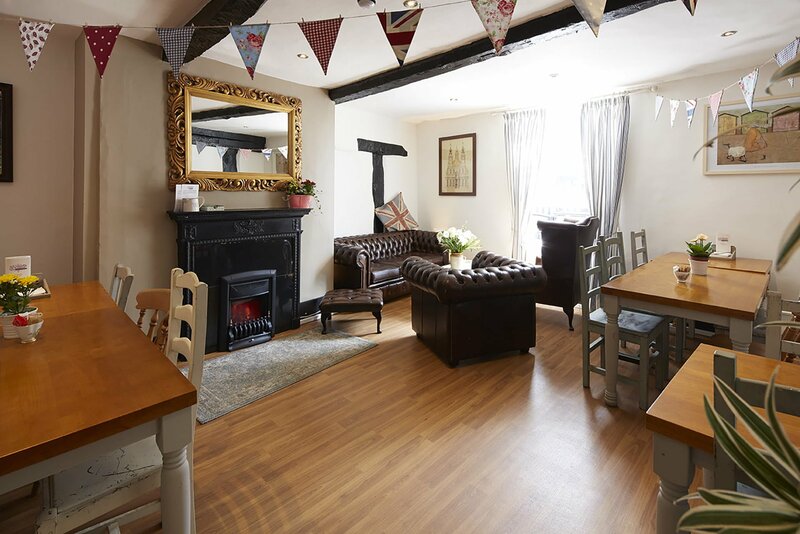 Get to-gethers, Meetings, any kind of gathering whether it is social or business, our upstairs rooms are the ideal spot. Something different. A cake made of gelato ice cream! 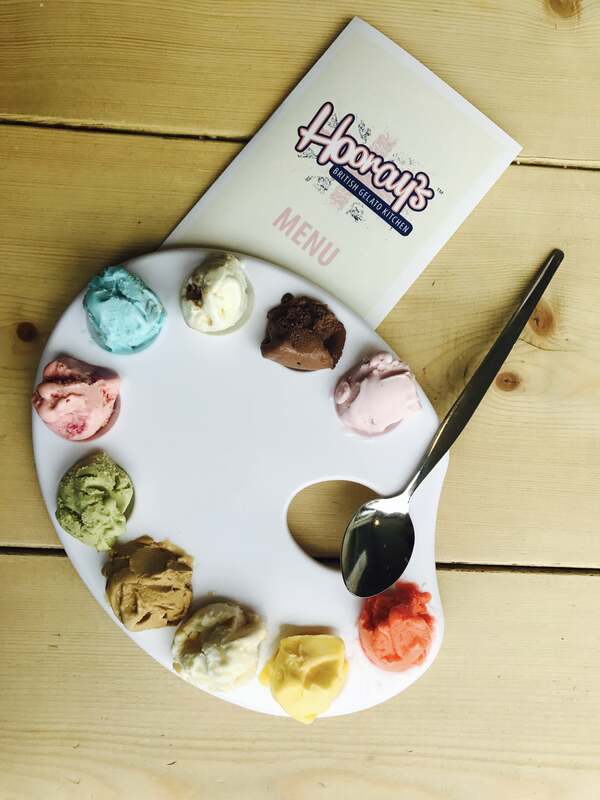 You can choose your favourite flavours to treat your friends and family.